Going by the latest buzz in the film industry, Nandamuri Balakrishna is planning to launch his son Mokshagna through the prestigious project NTR which is the biopic based on the life of senior NTR. Nandamuri Balakrishna is producing the film along with Sai Korrapati and Vishnu Induri. Director Krish also expressed the same that Mokshagna should be introduced with the film NTR. It is expected that Mokshagna will be seen as the young NTR in the movie. 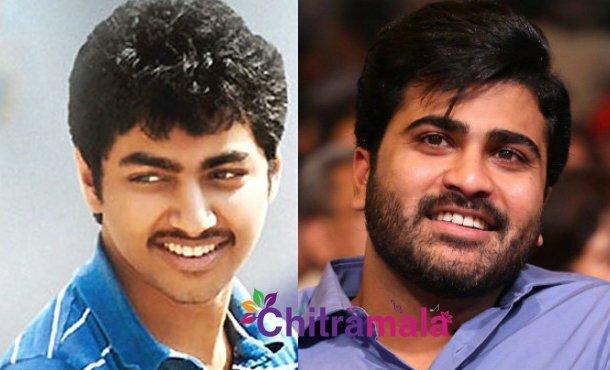 Earlier Sharwanand was considered for this role but now the makers are expecting that Mokshagna would be a better option and it would also help him as a launch vehicle. The film is going to have the regular shoot very soon and the makers are currently busy in finalizing the cast for the key roles in the movie. As of now, nothing has been confirmed and the complete details about the same will be out soon.